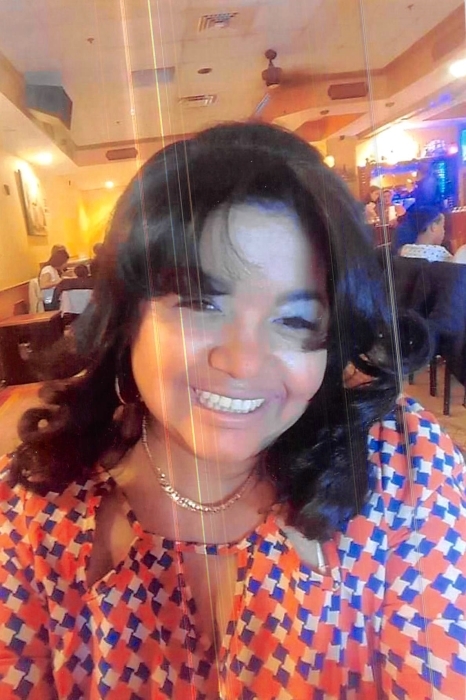 Josephina Bautista 49, passed away peacefully at Trinitas Region Medical Center in Elizabeth. She was born in the Dominican Republic, she later came to the United States and worked as a hair dresser for the Dersy Beauty Salon in Elizabeth Nj. Josephina sadly leaves behind her mother Virginia and father Adolfo, along with her four children Christalin, Destenis, Danaly and Jitonnatan. She will be deeply missed by her siblings, Alfonso, Adolfo, Junior, Rubin and her sister Griselly. She was also a dearest grandmother to Samy. Friends and relatives are invited to attend the funeral on April 2nd at the Saint Joseph Church in Roselle Nj.